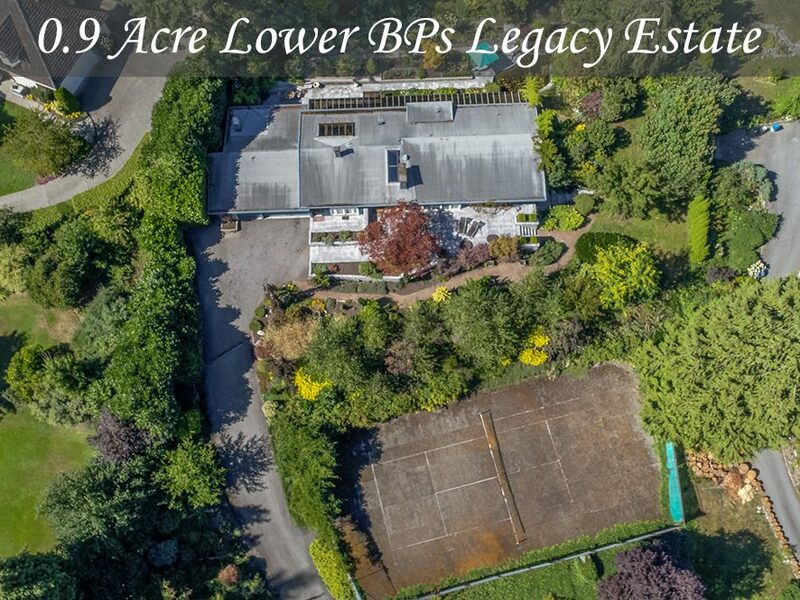 Nearly 1 Acre BP’s Legacy Estate! 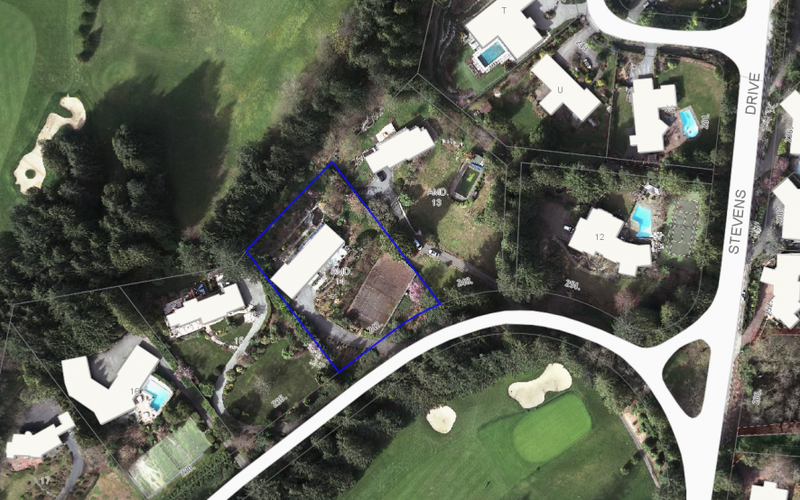 Unbelievable opportunity to purchase a nearly 1 acre large legacy estate on an elite cul-de-sac in the lower British Properties. 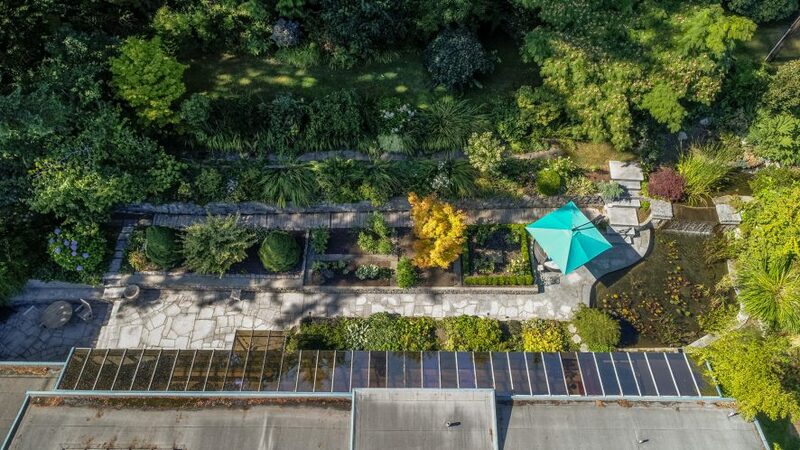 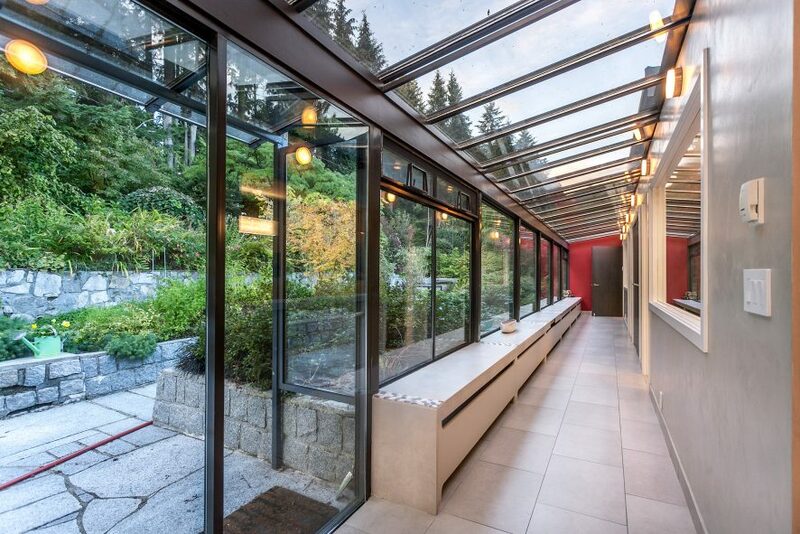 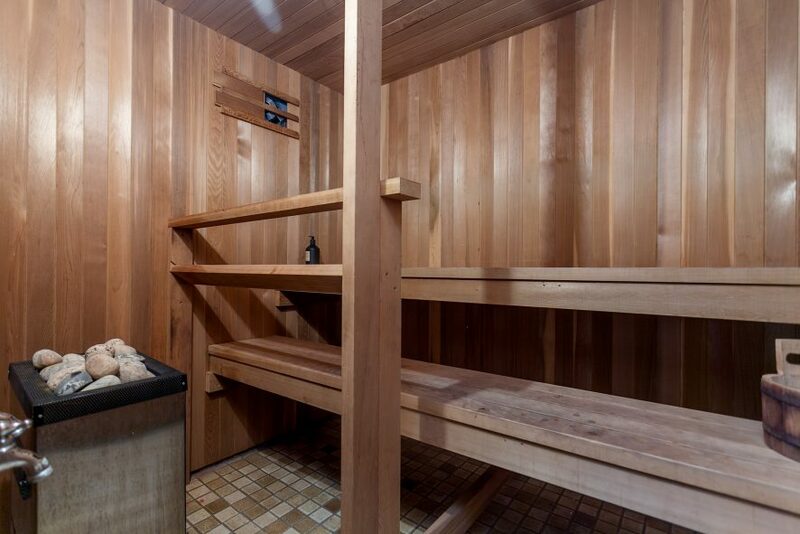 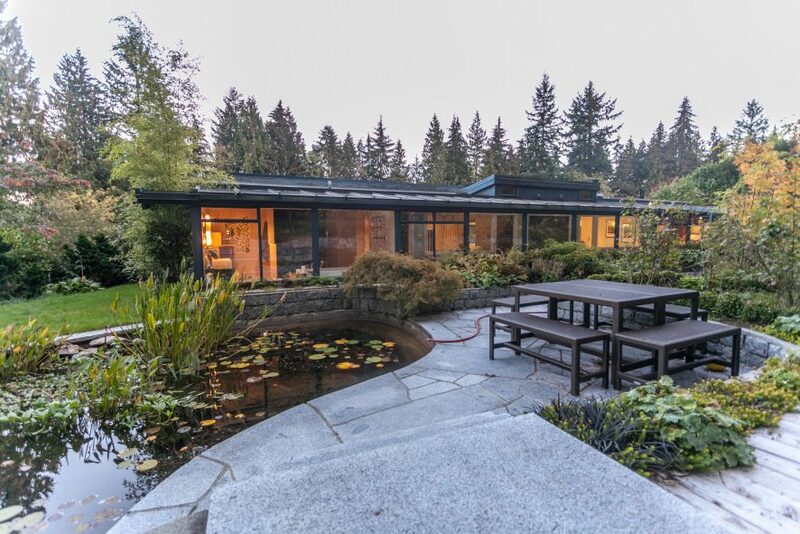 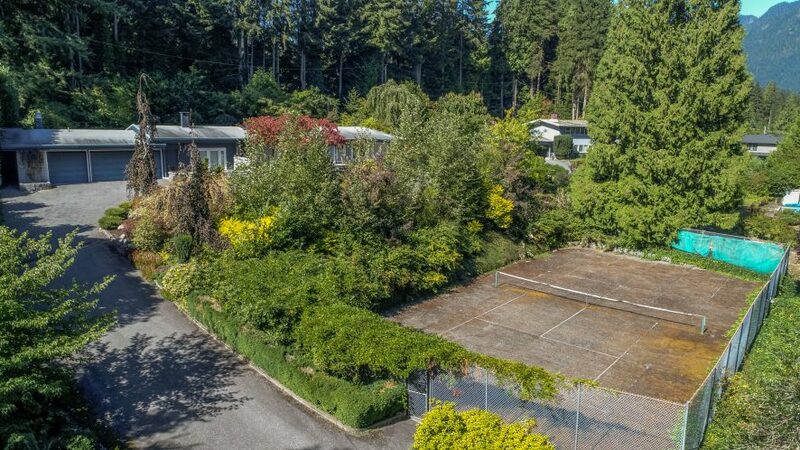 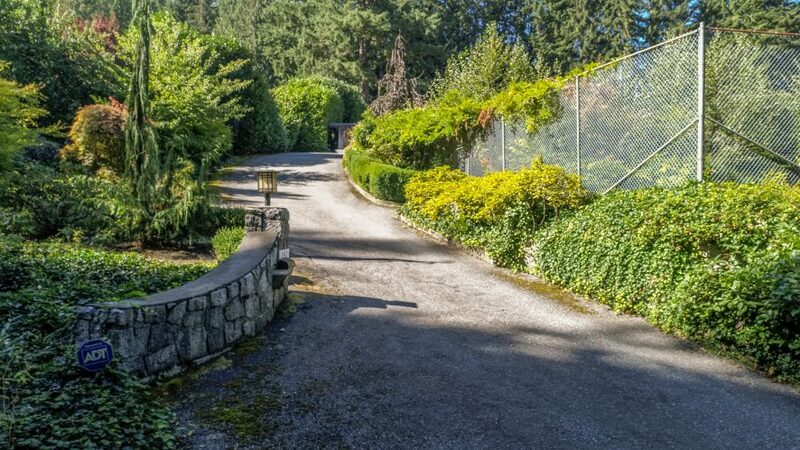 Massive 172’x 248′ property complete with tennis court, $500,000 worth of extensive landscaping & waterfall. 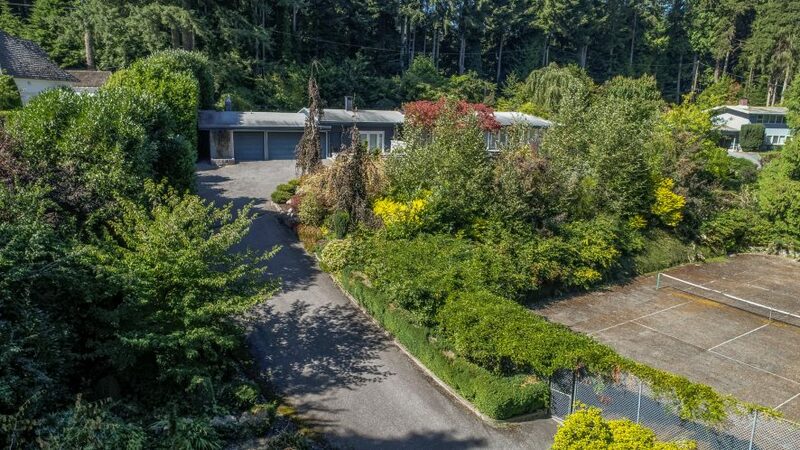 Amazing chance to build a gracious 16,000 sq ft+ world-class manor or investigate the possibility of subdividing into 2 lovely 20,000 sq ft estate properties. 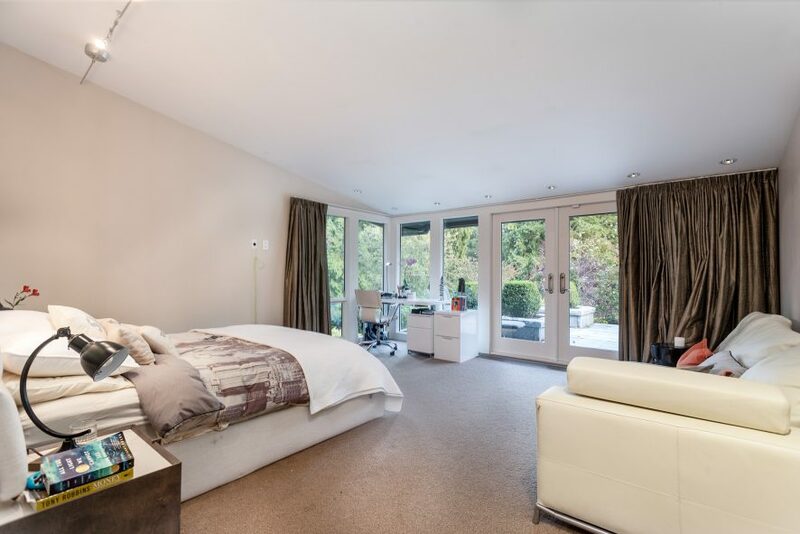 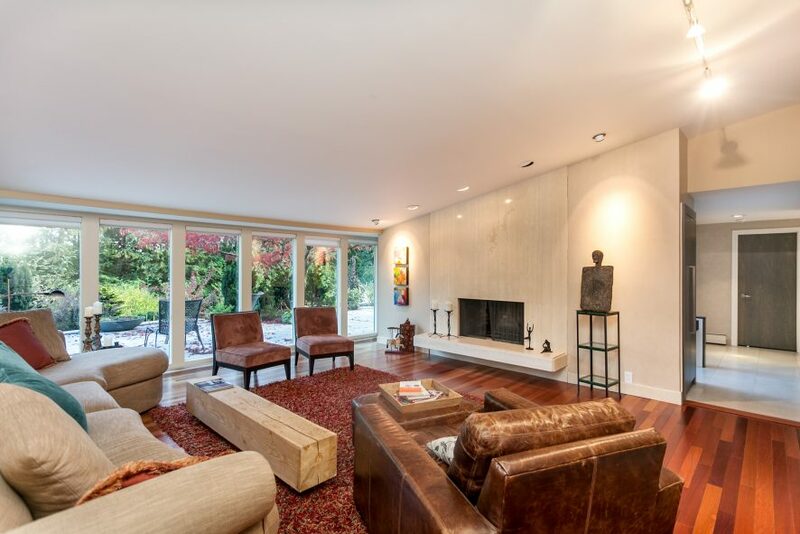 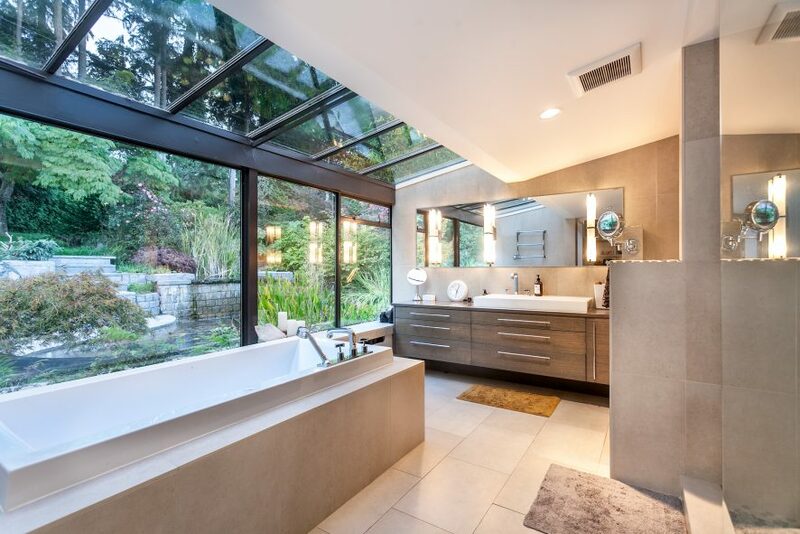 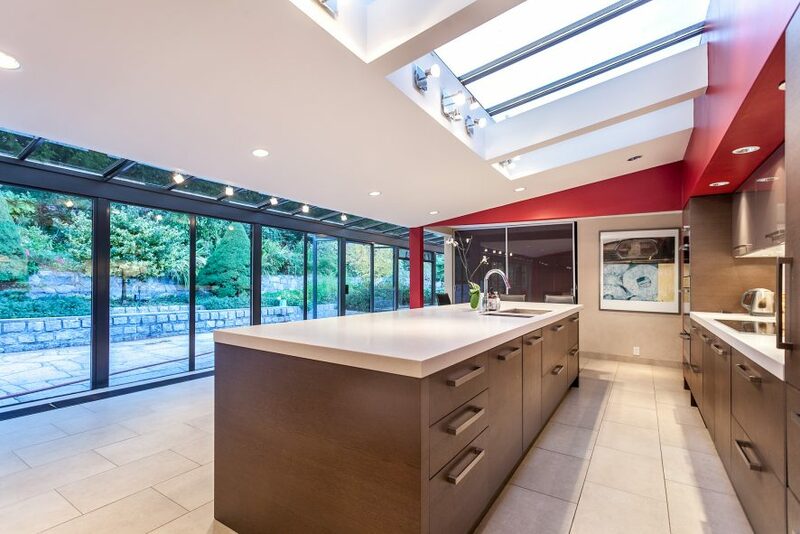 In the meantime, enjoy a fabulous, contemporary nearly 5000 sq ft 4 bed/3.5 bath home that was extensively renovated about 10 years ago. 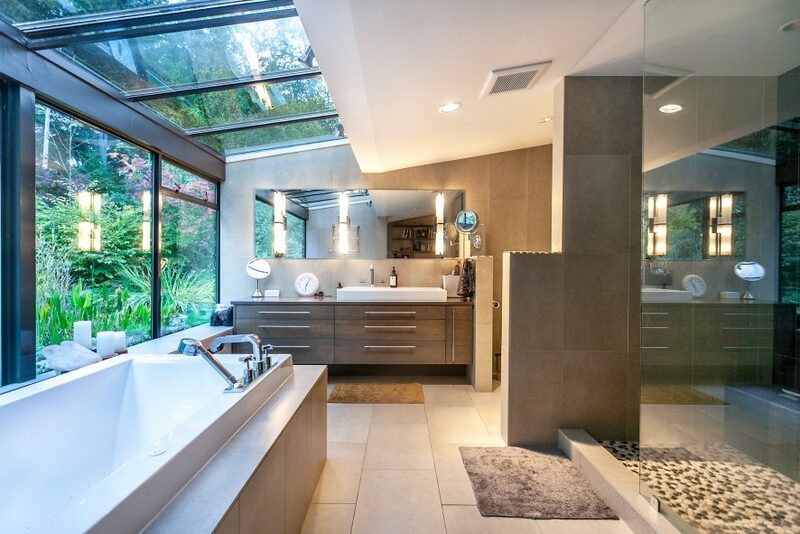 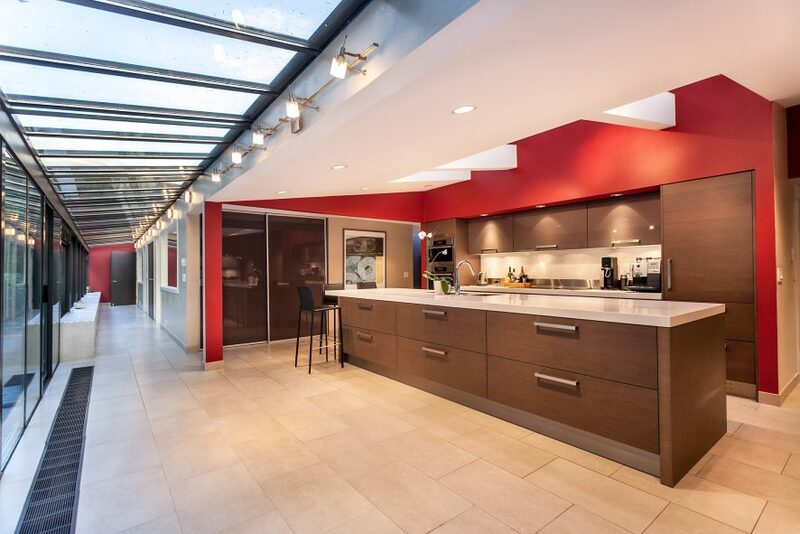 Miele/ sub-zero appliances and lutron lighting are just a couple of the luxury features present in this home. 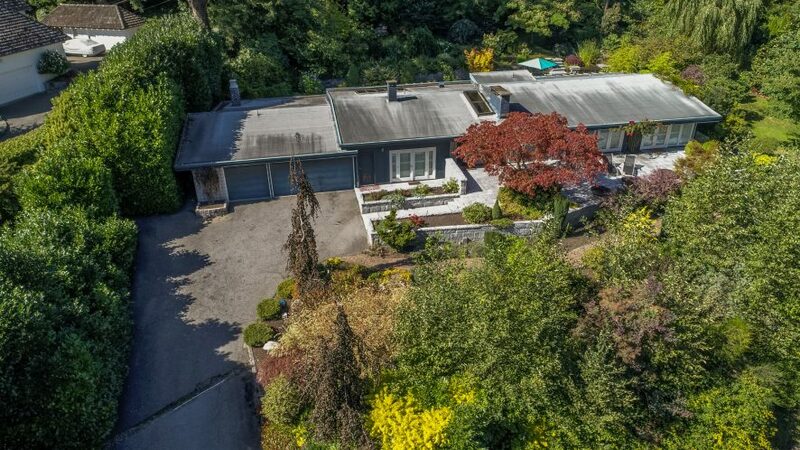 A great place to live while you design your dream home or just watch the your asset appreciate!